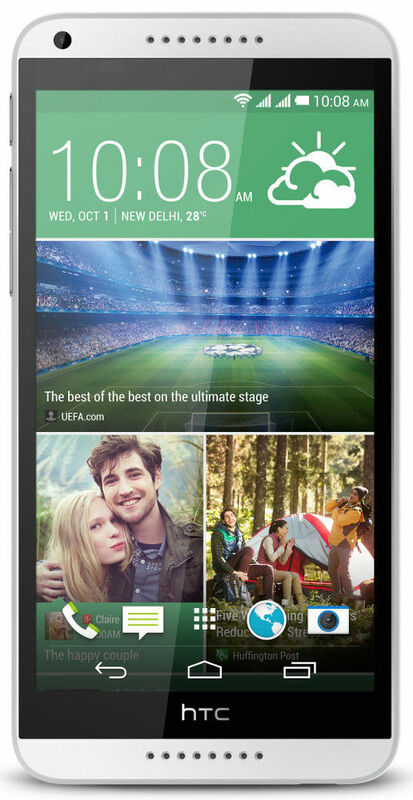 HTC has extended its smartphone portfolio by launching HTC Desire 816G. 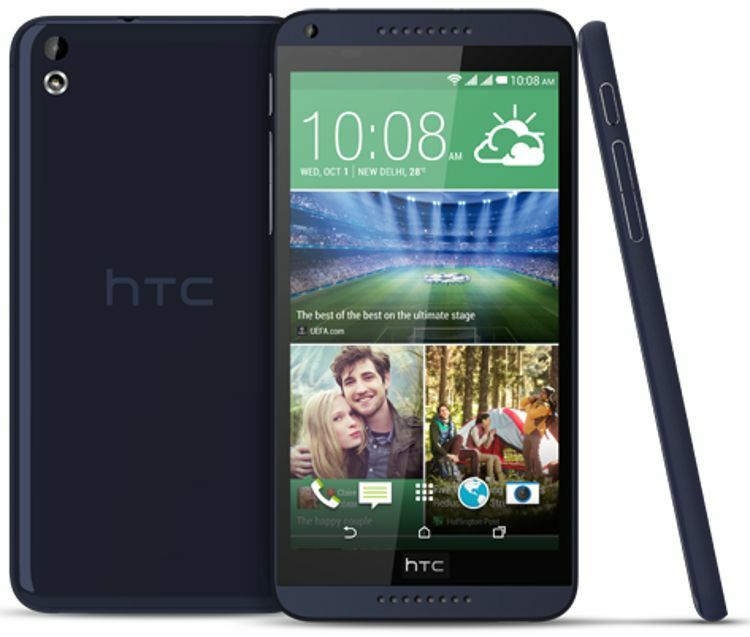 It is a trimmed down, low cost version of the HTC Desire 816 but retains several key features of its predecessor. 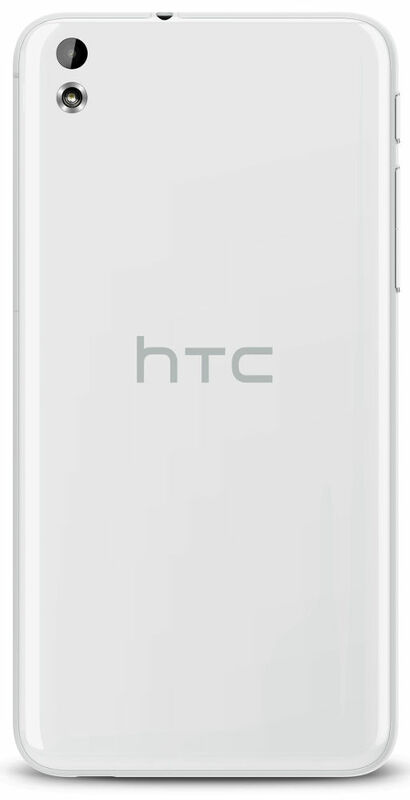 The HTC Desire 816G looks exactly like HTC Desire 816 on the outside but it is marginally lighter. It measures 156.6mm x 78.7mm x 8mm and weighs 158 gms. The rear surface is glossy with a chrome ring around LED flash. There are dual Boomsound speakers on the front side flanking the SLCD 2 display. Watch remarkable video playback, great photo viewing using its huge camera viewfinder on a giant 5.5” 720p HD capacitive display screen with a resolution of 1280 x 720 and 267 ppi. The HTC Desire 816G runs on Android 4.2.2. Jelly Bean with HTC Sense 6 User Interface. This 5.5 inch smartphone features a 1.3GHz MediaTek MT6582 quad-core processor. It can handle all tasks, gaming and 720p HD resolution without any lag. The HTC Desire 816G has a 3.5 mm stereo audio jack and connectivity features such as, Wi-Fi: IEEE 802.11 a/b/g/n/ac, Bluetooth 4.0 with aptX enabled and DLNA for wirelessly streaming media from the phone to a compatible TV or computer. It supports various audio formats such as .aac, .amr, .ogg, .m4a, .mid, .mp3, .wav, .wma (Windows Media Audio 9). The supported video formats are .3gp, .3g2, .mp4, .wmv (Windows Media Video 9), .avi (MP4 ASP and MP3). Enjoy crisp, clear, vibrant photos with rich color and incredible detail with its 13-megapixel rear camera with autofocus, LED flash and 1080p video capture. Capture high resolution photos and videos and take beautiful selfies with its 5 megapixel front camera. The HTC Desire 816G has HTC BoomSound. It has dual frontal stereo speakers to deliver quality sound. This phone comes with Internal GPS antenna and a Digital Compass. It also has a Gyro sensor, Accelerometer, Proximity sensor and an Ambient light sensor. It has 1GB RAM and internal storage memory of 8GB, which can be expanded upto 32GB with the help of an external micro SD card. The SD card can inserted in the available micro SD slot. It comes with a non-removable 2600 mAh battery. The estimated talk time is 10 hours on 3G and standby time up to 460 hours for 3G. The HTC Desire 816G is a dual sim phone, designed to fit comfortably in your hand. With bold colours, super sound and amazing 5MP selfies, that you'll resist to put it down. 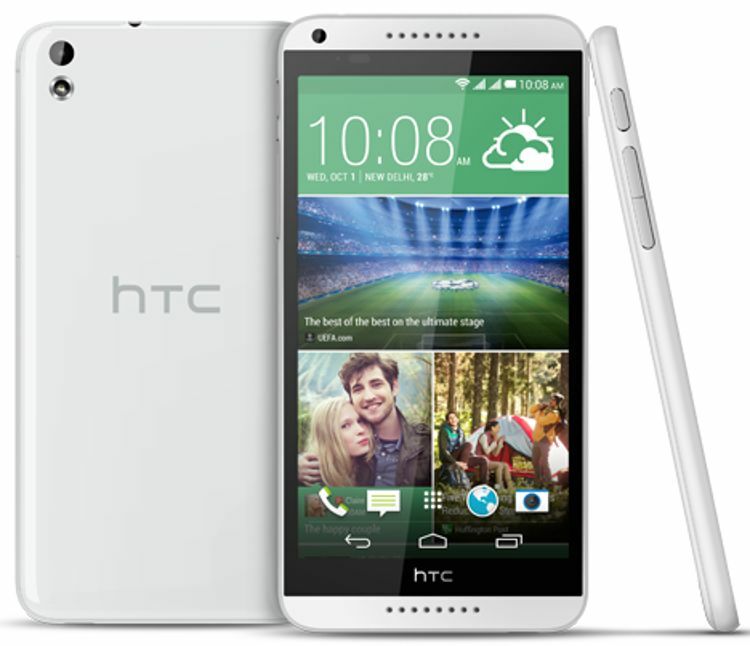 Check out HTC Desire 816G (White) and other mobile phones with excellent features & technology.